Former Apple CEO Steve Jobs had a hatred for Android like no other. But even more than that, Jobs had palpable animosity toward the team at Google that built the platform. 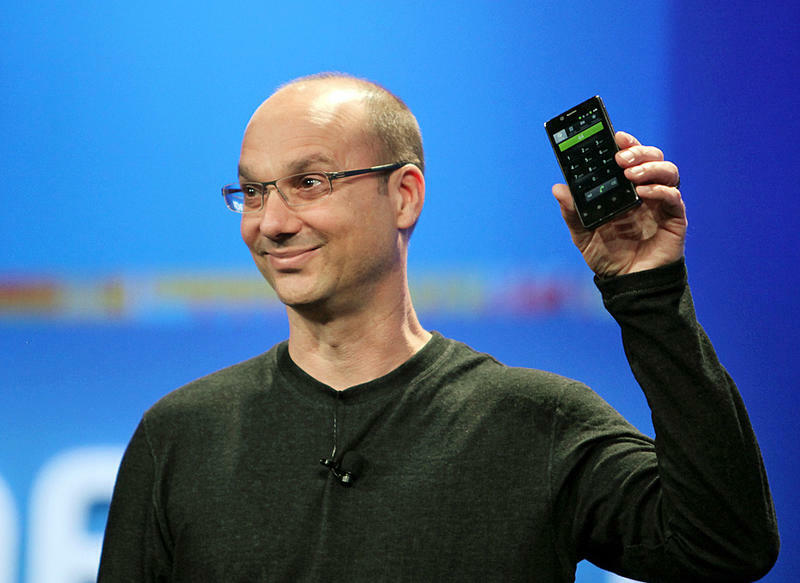 He felt Google executives were trying to stand on Apple's shoulders—in particular, Jobs felt Android head Andy Rubin was literally trying to be like him, right down to the haircut, glasses and style. In a new book authored by Fred Vogelstein, Dogfight: How Apple and Google Went to War and Started A Revolution, it's revealed that Steve Jobs once referred to Rubin as a "big, arrogant f**k." As the story goes, following Google's purchase of Android in 2005, the search giant had a very different vision for the platform—more akin to BlackBerry devices than the touchscreen behemoths of today. But once the iPhone was officially unveiled, Google went right back to the drawing board, scrapping everything it had done up until that point. Rubin apparently watched a livestream of Apple's iPhone event, and immediately decided Android was far inferior; one Android engineer even called the platform "so nineties" compared to what would later be known as iOS. Once Android eventually came out in the HTC G1, Steve Jobs was livid, and felt betrayed by Google co-founders Larry Page and Sergey Brin, who apparently shared information about Android with Jobs before it was launched. According to Vogelstein's book, the Google executives insisted Android would be different from the iPhone, but when Jobs finally saw a completed version, he insisted the search giant make changes. This was when all things came to a head. During a meeting with Jobs, Scott Forstall, and a handful of Google talking heads, Rubin and Jobs got into a heated argument. Apparently, Rubin wound up accusing Jobs of being "anti-innovation," which lead to Jobs responding with his line about Rubin being a poser. Eventually, Jobs got what he wanted, and Google removed a key few functions from Android—the features were later added anyway, which is why Jobs declared nuclear war against Google's popular mobile platform. The entire thing sounds like daytime television, complete with supposed backstabbing and personal jibes. These are all personal accounts, so there's no telling how accurate Vogelstein's book is. Still, it sheds some possible light on how Google scrambled to play catch up with the iPhone in 2007, and the immediate aftermath when Google finally launched Android a year later.